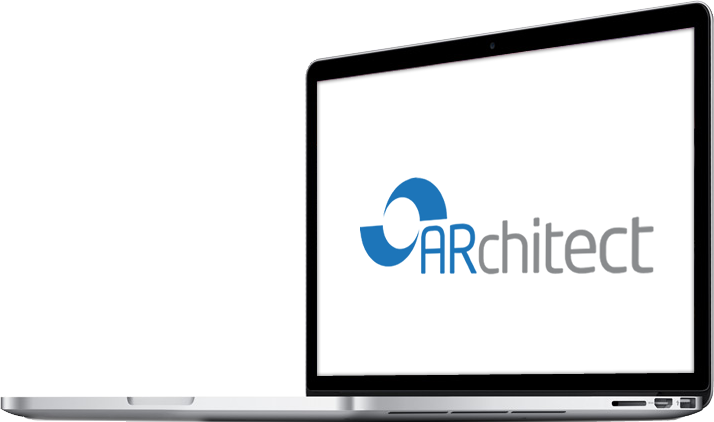 The ARchitect database is the only comprehensive repository of information in the analyst relations industry. Know what analysts are saying about your company. Easily track what is being said, to whom, where and when. Each analyst profile includes on-going access to an analyst’s research publications, blog posts, and Tweets. You no longer have to spend valuable time chasing down reliable data. The database is updated daily. This ensures that you have the most current and accurate information available. All updates are done automatically and seamlessly integrate into the database. ARchitect allows us to be smarter, and more strategic about analyst communications. Smarter, in that it provides us with a single platform for targeting, tracking and sharing information about important influencers. More strategic, because it helps us analyze and improve our communications efforts, and to articulate AR’s value to management.